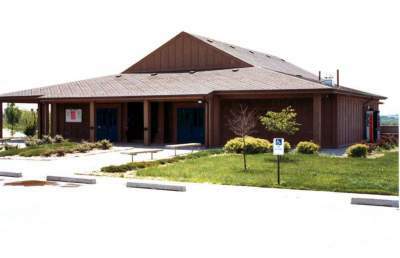 May 23, 1996, was the starting date for the fourth Mahoney State Park melodrama season. Additionally, after discussion with manager Bruce Eveland, the second Fremont Dinner Train melodrama season was also introduced. There was one significant schedule change for the summer season. One of the two Sunday matinee performances was dropped, as past attendance had not been sufficient to warrant both. A time of 3:00 was set to give patrons ample time to take advantage of the dinner/show combination offered during the fall season. The train show season was extended to ten performances during the summer. Our casting of three male and three female actors at the park was continued and three female and two male actors were cast for the train show, as it appeared that five actors would make a nice show without making it too crowded for the compact environment of a railroad dining car. Some personnel changes were made to both the cast and staff. 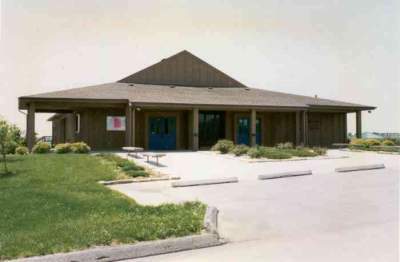 As in past seasons, some of the cast graduated and moved out of the area. The plays selected for production at Mahoney were "Rustlers of Red Rock" by D. Chapelle, "The Fat's in the Fire" by local writer Peg Sheldrick and "The Villain's Secret" by Producer John Burkhart. The play chosen for the dinner train was the popular "Goodbody's Gold" by D. Chapelle, who agreed to re-write the play for five actors instead of the original seven. Shannon Marple-Hespe agreed to accept the position of director for the train show. 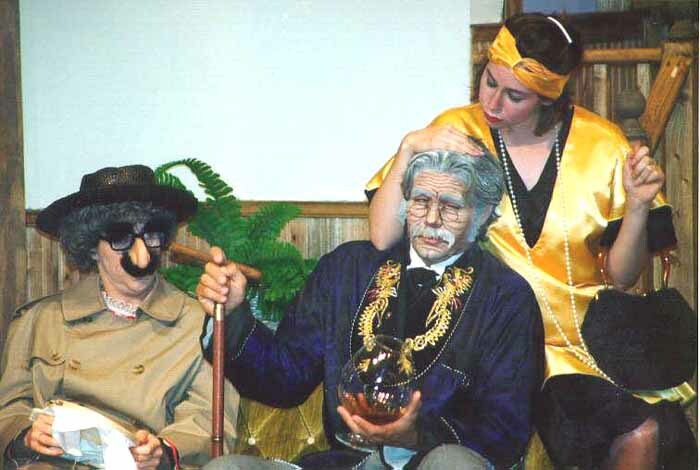 There was also a short fall season planned, but instead of running the train show, it was decided to go with a fifth play "The Phantom of Darkgrove" written and directed by Mr. Chapelle. 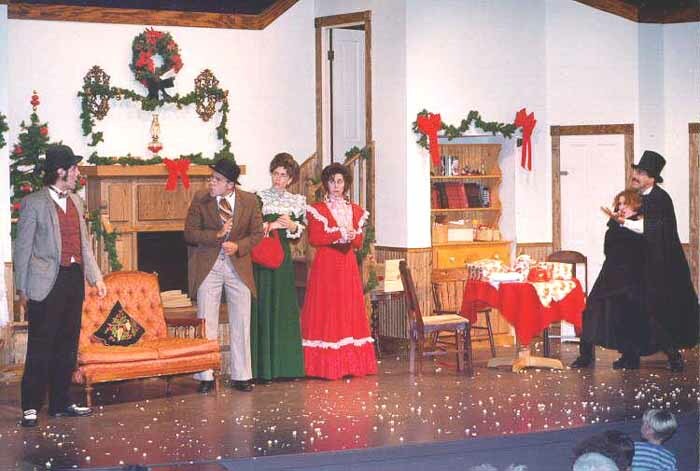 A local theatre group had contracted with Nebraska Game & Parks to run a play for four weeks after the fall melodrama season was over, but had to cancel due to inability to cast the play. As a result, the fall melodrama ran a total of nine weeks. Cast member Greg Tellason had to leave for one weekend to attend his brother's wedding during the summer season so Steve Nolan and D. Chapelle stood in for him. Both did an excellent job. (Sara Bucy) is molested by villain Sylvester Stoneheart (Brad Boesen) The Fall Melodrama " The Phantom of Darkgrove" Heroine Tillie Webshuttle (Holly Vierk) gives thought to an age-old question. Is the masked person next to her (Phantom Toby Crawford) good or evil?